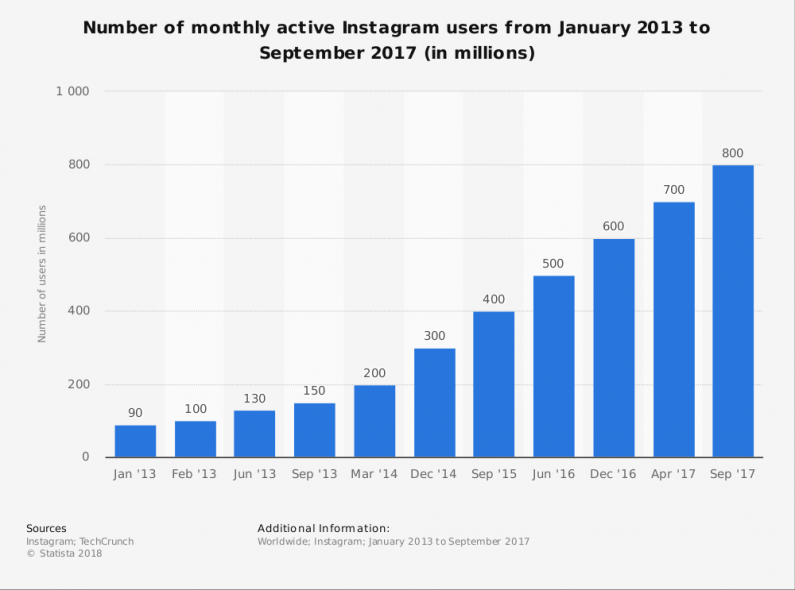 Instagram has more than 800 million monthly users as of today. This makes it a very fertile pool for prospects for your online personal training business. Many PT Distinction members have already recognised that to get identified and recognised amidst the millions of business accounts on the platform, brands need to go above and beyond with their Instagram marketing. Here is our 7-step guide to succeed in Instagram marketing. Instagram marketing, just like any other social media marketing starts with the profile. Prospects will engage with your fitness business if their first impression motivates them to find out more. When they visit your Instagram profile the very first thing people will notice is the picture. - Choose a photo of yourself at a front-facing angle. - A soft light source and a flattering background will enhance the features of the picture. - If your profile photo is of you working out, then make sure the sportswear is branded with your logo or use non-branded gear to highlight the fitness quotient of the picture. - Finally, look alert and have a hint of a smile on your face. 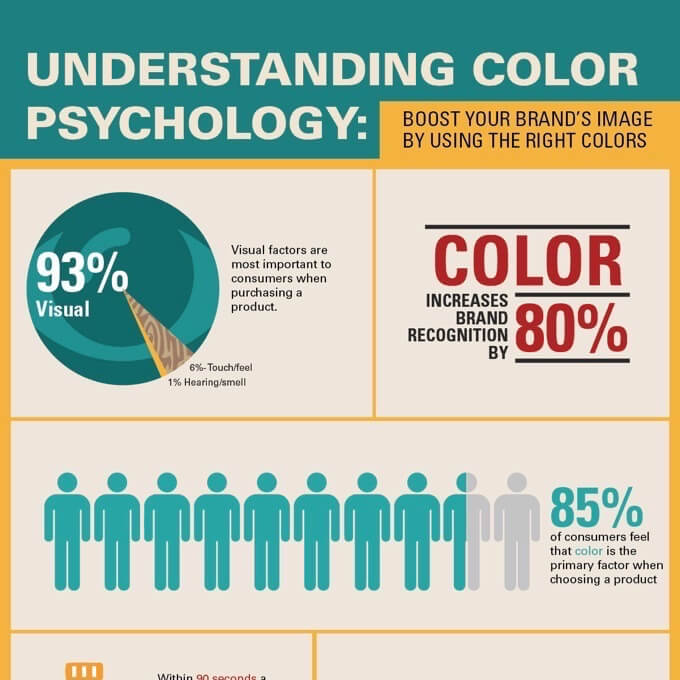 85% of customers globally say that the colours, a brand use on their social media profiles, is one of the primary factors that influence them to check the brand out and make the purchase. This is because of the emotions that colours elicit from viewers and the cultural significance associated with them. Take Reebok for example. According to a Reebok press release, the new red logo indicates ‘positive and transformative change that fitness can have on a person’s life.' Looking at the logo, people are inspired to purchase from Reebok because they believe that the brand will help them experience this change. Similarly, using a specific colour palate for your profile– fonts, headers, icons, logos, and so on– can help you attract the right prospect attention and motivate them to contact you. Instagram is a photo-driven social media platform, that’s why it was originally created so people could share shots of their daily lives instantly with their peers. Not posting photos would defeat the purpose of Instagram marketing. But there’s another reason why you should post more photos, at least one per day but ideally more. - Selfies and photos of your sessions, either taking clients through a workout or demonstrating an exercise you incorporate often in your program. - Before and after pictures of clients who have undergone a major transformation. You can post a story through pictures about the client’s journey. These photos make your fitness brand more human and approachable and give prospects the hope that they can change their lives through your assistance. Just make sure each photo and video you post are of high quality and include your branding and where it’s relevant, you contact details. Here are a few photo editing tools you can use for Instagram: Canva, Adobe Lightroom CC, Gimp, Snapseed, and Pixelmator. 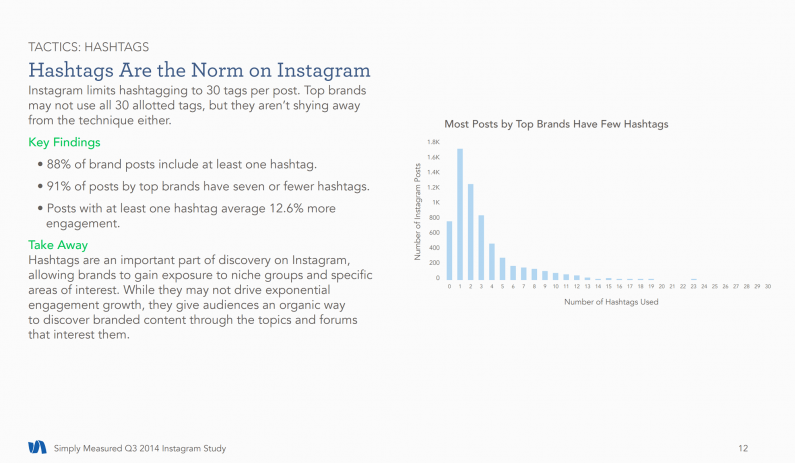 Instagram posts with at least one hashtag generate engagement that’s 12.6% higher than posts without hashtags. Major brands however don’t use more than 7 hashtags per post, so it’s particularly important to pick the right ones. Luckily Instagram has a built-in feature so you can figure out which hashtags that relate to your business are generating more interest. It’s worth to doing regular research, as each year, there are new hashtags that join the trending list and those that fall out of it. Instagram is changing the algorithms it uses to share posts with users. Instead of allowing all posts to come into the users’ visibility, Instagram is now only displaying those posts that the users’ friends are engaging with. This makes networking and influencer marketing extremely important for Instagram marketing. If you wish for your posts to be viewed by more people, then tag an influencer or an industry peer to your posts. If they engage with your post, respond to them. You can even partner with them to help you with Instagram marketing. While big-wig influencers like Michelle Lewin, Kayla Itsines, and Simeon Panda or Joe Wicks can be expensive for most, you always have micro-influencers who are small-time athletes and sports stars. You can even tag renowned nutritionists and coaches to your posts to add value to your content with the presence of an expert. Just make sure they are happy with you doing that first. While photos are important to your Instagram profile, research shows that Instagram users prefer to watch videos 4X more than they wish to see an image or read an article. Additionally, users and prospects share infographics 3X more often than they do photos. These types of content are informative and entertaining at the same time. They make prospects think, question, and challenge the notions they have. They are highly effective in getting contacts and conversions. So are Instagram stories. Instagram stories in the form of live-streamed videos of your life that your ideal clients can relate to or witnessing one of your online training client achieving their goals are a great way to get people to interact with you. Invite prospects to join you as you workout and ask them to follow your every move. Once they are entertained and enthused by the live session, they will want more. While Instagram has a lot of users, it still isn’t the entire population of the world. You may have prospects on other social media channels like Twitter, Snapchat, Facebook, and Pinterest. It can work well to create content that is compatible with other Social Media platforms and encourage your visitors to re-post and share the posts they like. If you have account on other platforms yourself, use Instagram’s feature of being able to share a content to your other accounts too.